5 A DAY – Are we achieving the recommendation? 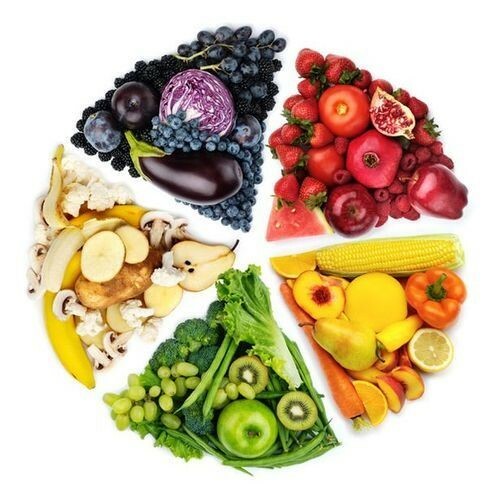 Fruit and vegetables are part of a healthy, balanced diet and it is important we eat enough of them. Evidence shows that there are significant health benefits of eating at least five 80g portions of a variety of fruit and vegetables every day. The 5 A DAY campaign is based on evidence from the World Health Organisation, which recommends eating a minimum of 400g of fruit and vegetables a day to lower the risk of serious health problems, such as heart disease, stroke and some cancers. Results published in September 2016 from the most recent National Diet and Nutrition Survey, show that we haven’t made any real progress in meeting this recommendation. Specifically the results show that children aged 4-10 years were on average only consuming 2.6 portions of fruit and vegetables a day. That’s why we ensure our school meals offer one or more portions of vegetables or salad as an accompaniment every day, as well as one or more portions of fruit every day. We also make sure that our desserts contain at least 50% fruit two or more times each week. Smoothies and fruit juices all count towards your 5 A DAY too. 150ml glass of unsweetened, 100% fruit or vegetable juice or smoothie counts as a maximum of one portion. Enjoy a theme day with us!